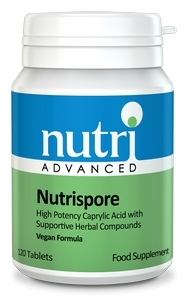 • Broad Spectrum Herbal Formula with Standardised Extracts of Berberine & Grapefruit Seed. 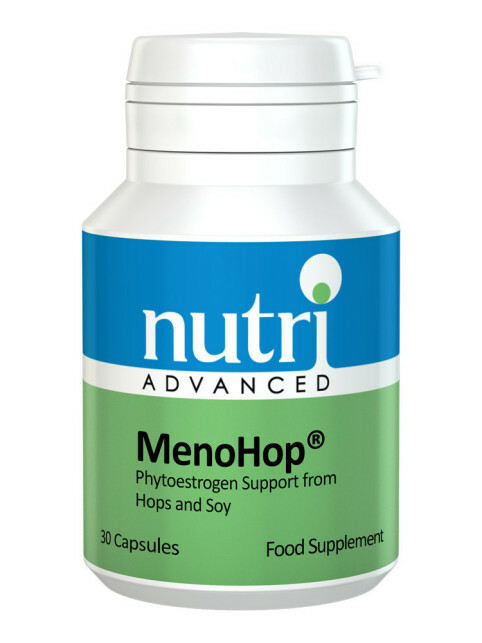 • Imbalanced micro-flora populations can alter the nutrient status, immune response, or detoxification capacity of the host, interfering with overall health. 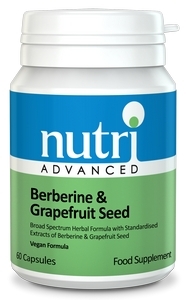 This Berberine & Grapefruit Seed formula has been specifically designed to. 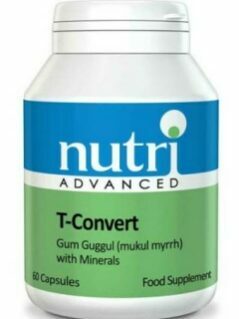 support a healthy intestinal environment. 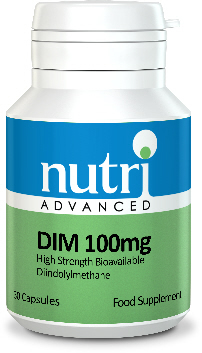 • All the herbs in this formula have been shown to help maintain a balance of micro-flora in the gastrointestinal tract. • Gentian contains very bitter compounds (gentiopicrin and amarogentin) that support normal digestive function. • Garlic contains allicin, a sulphur compound, which may also help to establish microbial balance.